You are at:Home»OUTSIDE»Gardening»Congratulations to our gardeners of the month! 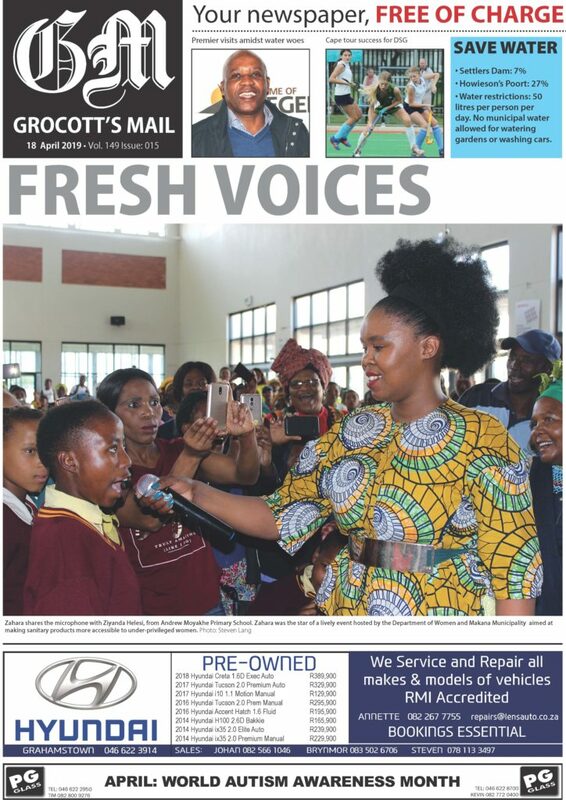 Grocott’s Mail is working hand in hand with communities of Grahamstown, exposing their talent for what is called vukuzenzele. 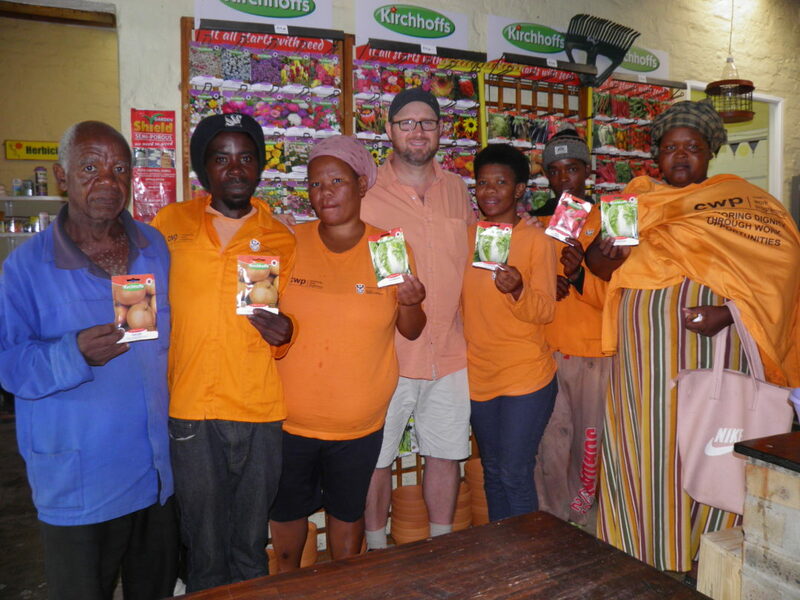 We travel to every corner of Makhanda (Grahamstown) to visit people who are passionate about their gardens. Each week we showcase one garden. 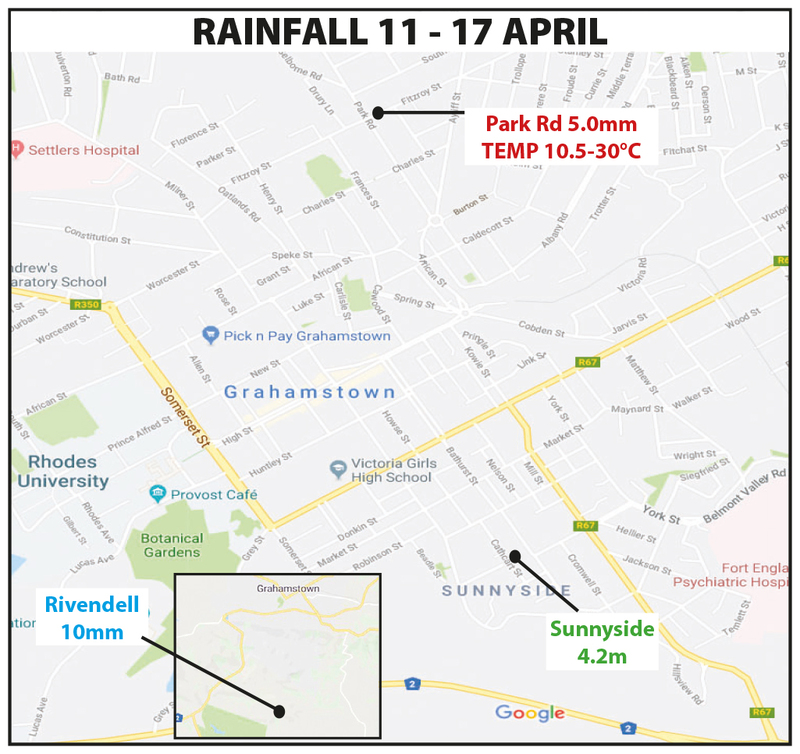 At the end of the month Sunnyside Garden Centre chooses the garden of the month and gives seeds to the individual or group so they can continue planting. The winners for January are the Community Works Programme (CWP) in Raglan Road Day Care Centre Clinic, under Supervisor Nobathembu Peter. Malcom Southey, the owner of Sunnyside Garden Centre, said he’d been inspired by the CWP workers’ project.